A Shaun the Sheep Kids Costume including a Jumpsuit and Headpiece – Ideal for Book Week, a TV & Film theme, or any fancy dress occasion! 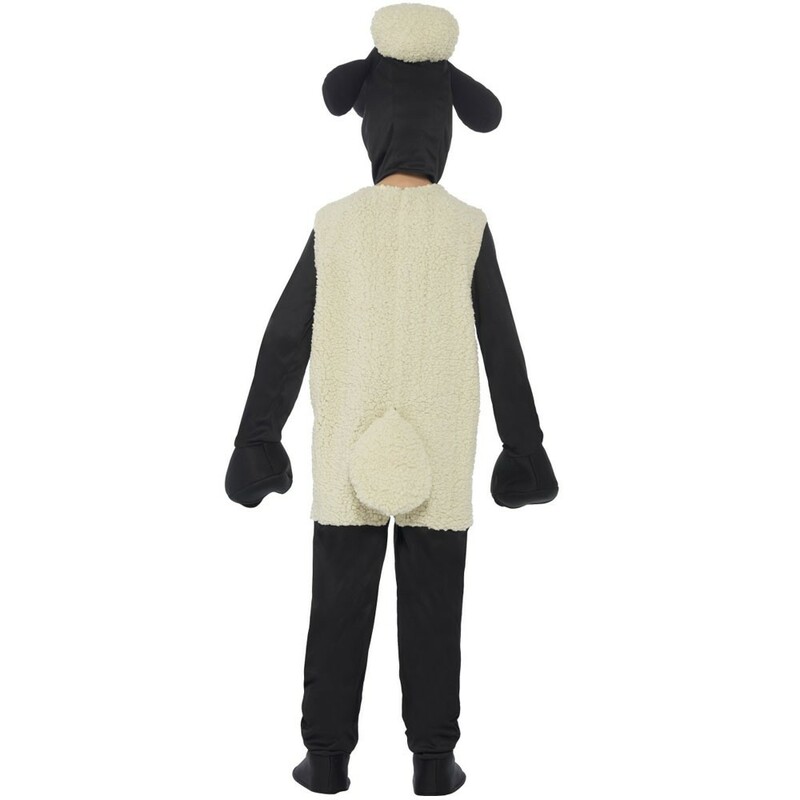 Have fun whilst the farmer isn’t watching with this incredible Licensed Shaun the Sheep Kids Costume. This costume comes complete with a Jumpsuit and Headpiece. This Black Jumpsuit features a full length zip, and a fleece material used over the body of the jumpsuit. It also features attached black gloves for a complete look. 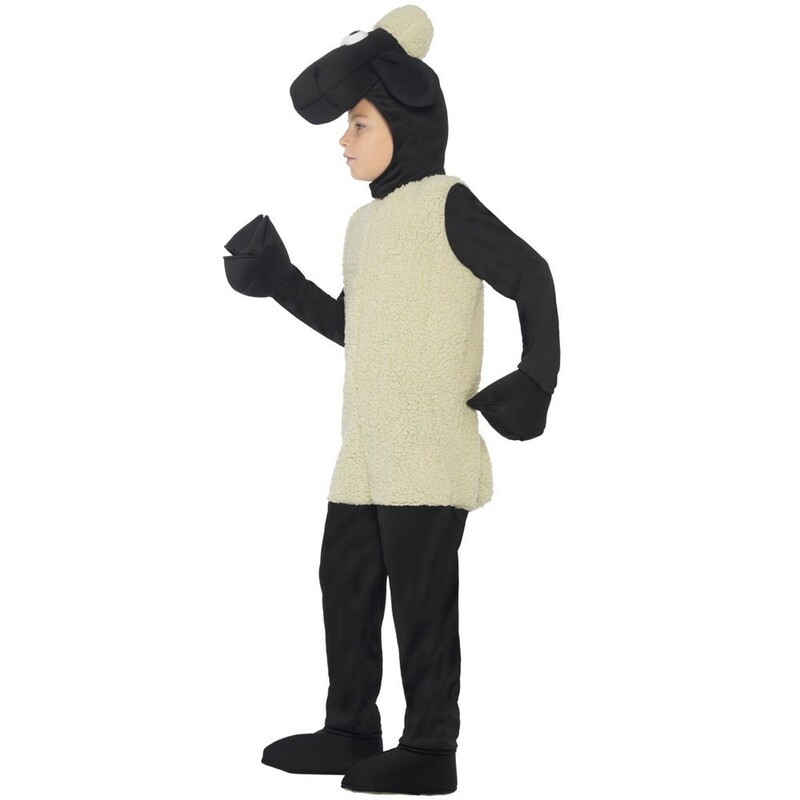 The Shaun the Sheep Kids Costume is completed by the Headpiece with Shaun the Sheep full face design. This brilliant licensed Shaun the Sheep Kids Costume would be perfect for a TV & Film theme, Book Week, or any other fancy dress occasion! Available in sizes Kids Small, Medium and Large. 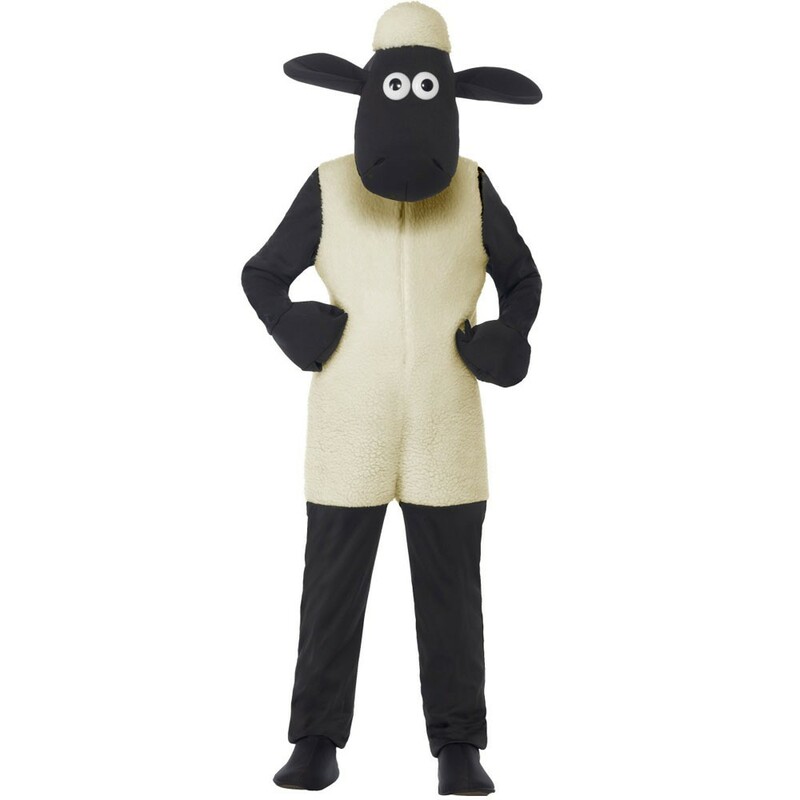 A Licensed Shaun the Sheep Kids Costume including Jumpsuit and Headpiece.